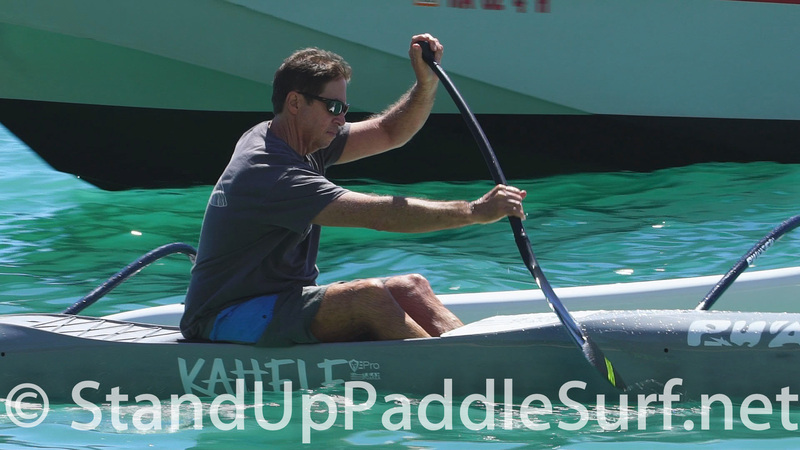 Here’s part two of our canoe paddling technique video with elite paddler and championship coach John Puakea. In this video, Johnny continues teaching us the importance of “The Catch”. 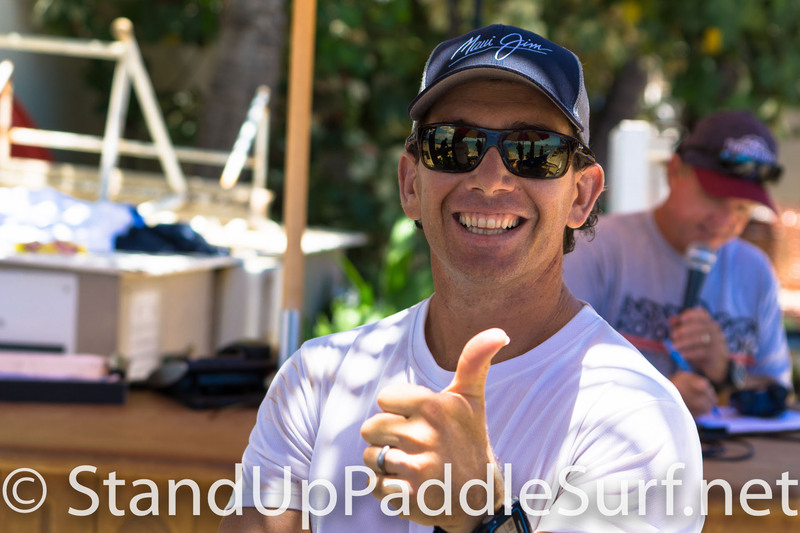 According to Johnny, once you get your catch right and master it, then you can work on the rest of your paddle stroke, your conditioning, and your strength. 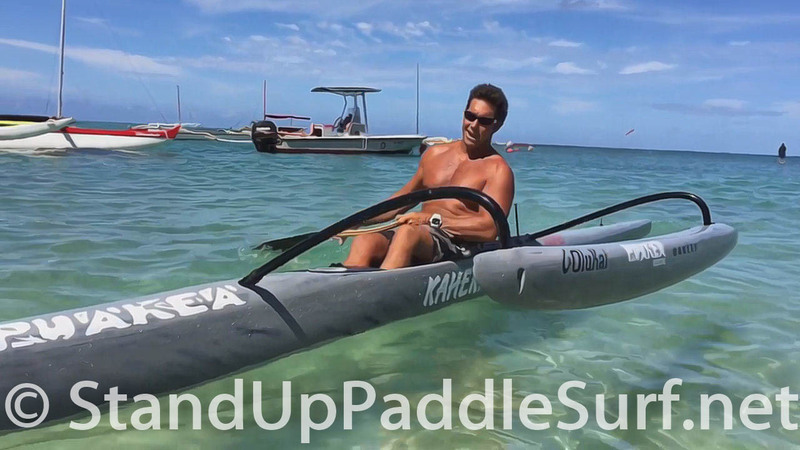 Here’s another canoe paddling technique video from elite paddler and championship coach John Puakea. 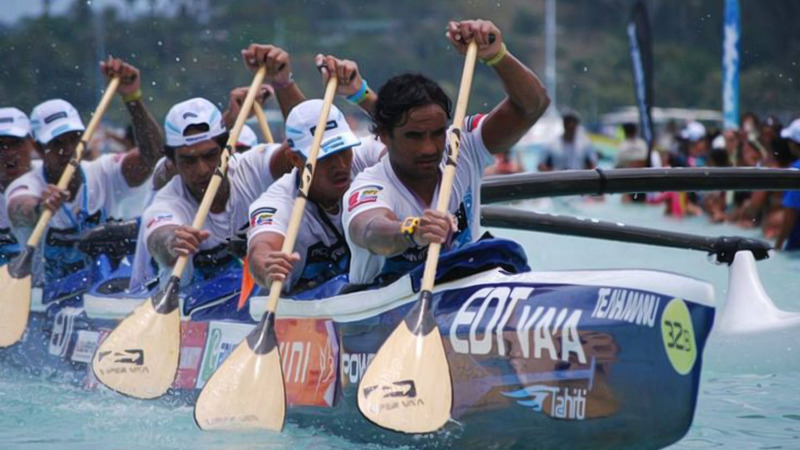 This time Johnny teaches us in detail an important part of the canoe paddle stroke: “The Catch”. 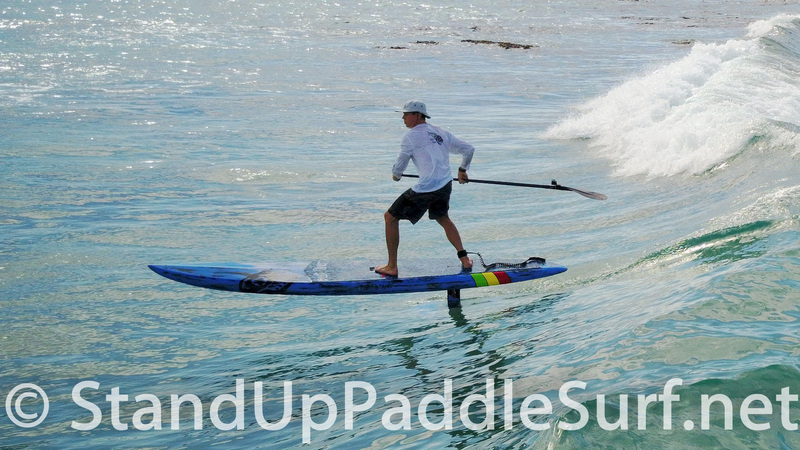 According to Johnny, it is critical to set your catch correctly since it is the first part of your paddle stroke. If you don’t get the catch right, it will be hard to get the rest of your stroke right as well. Johnny himself spent one year mastering his catch. 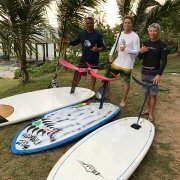 This is the continuation of our paddle technique coaching session with elite paddler and coach, John Puakea. In this video, Robert (from Blue Planet Surf Hawaii) and Darin (my brother) try out John’s paddling tips in the water. 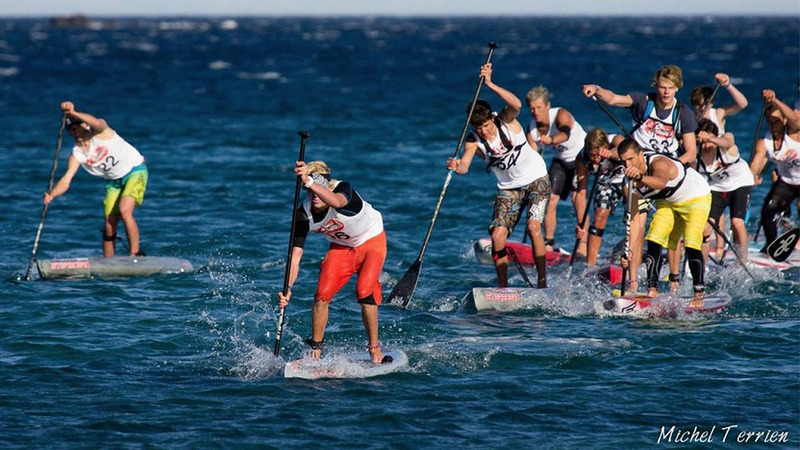 We are also joined by Blue Planet team rider Jenn Lee and John gave her some tips as well. 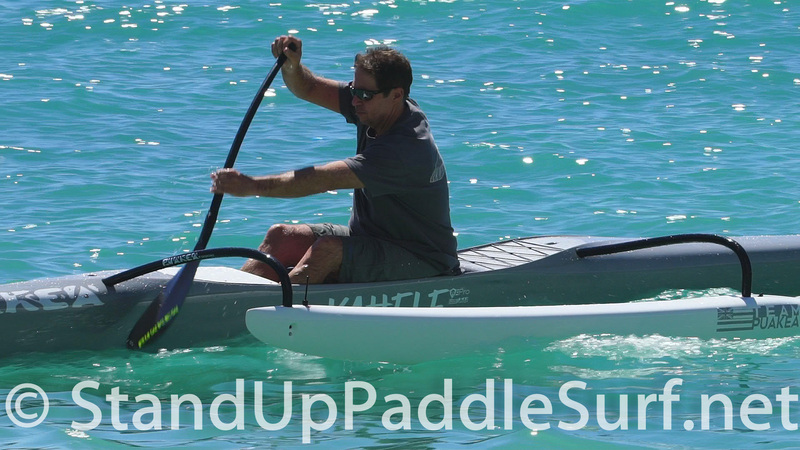 Again, John gives a lot of really good paddling tips in this video so be sure to check it out. 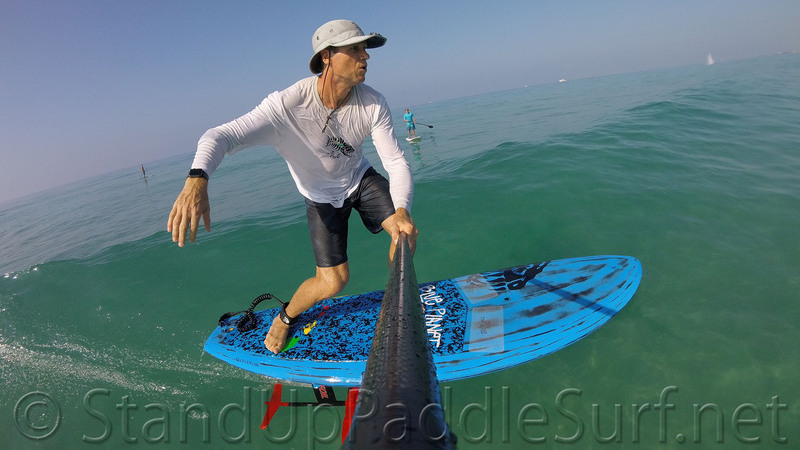 We recently met up with elite paddler and coach, John Puakea for some paddle technique coaching. 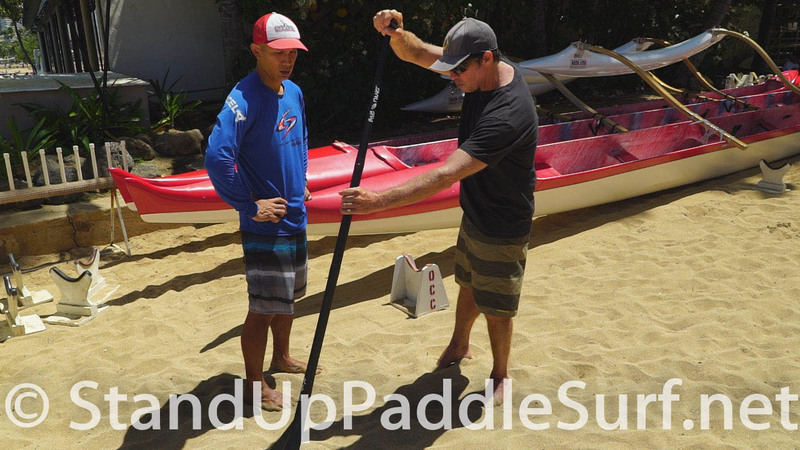 In this session, John watched and analyzed Robert’s (from Blue Planet Surf Hawaii) and Darin’s (my brother) paddle stroke and coached them on how to improve their technique. 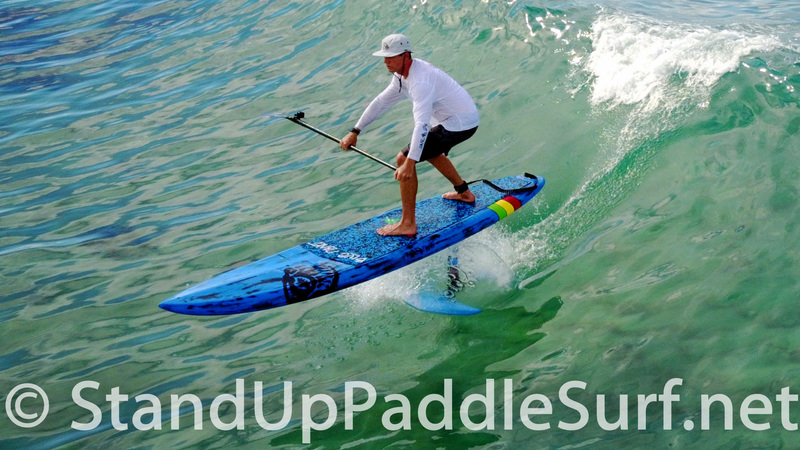 John gives a lot of paddling tips in this video so be sure to check it out. 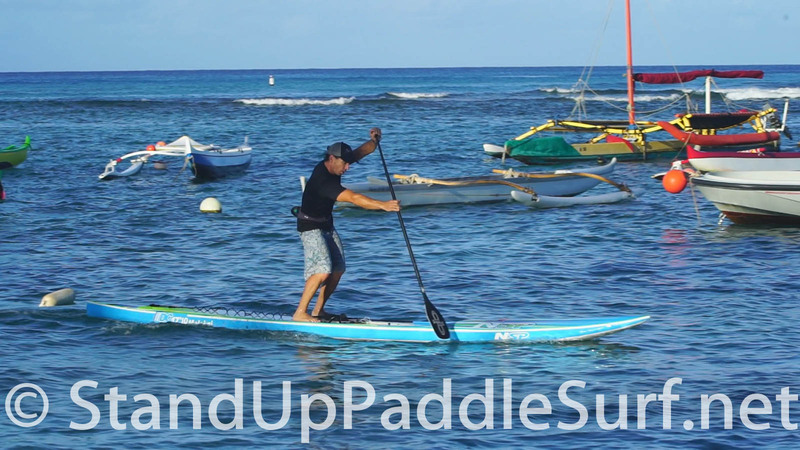 Champion SUP and canoe paddler Travis Grant shares with us his new paddle stroke technique which he learned from paddling guru John Puakea. 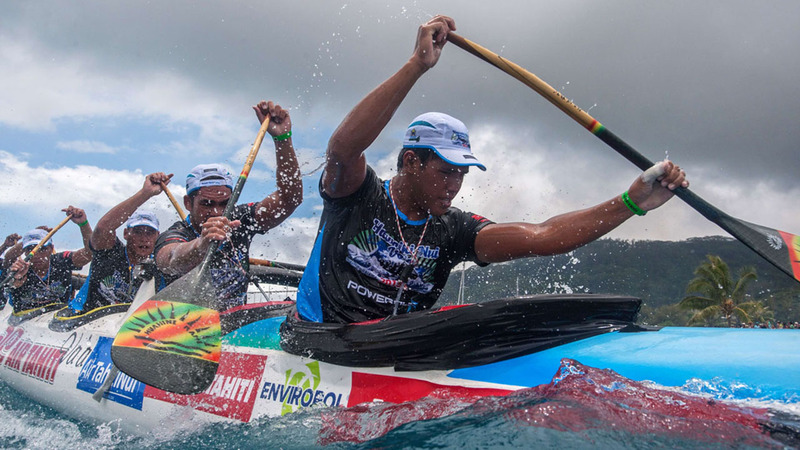 Canoe designer and championship coach, John Puakea teaches us the Tahitian paddling technique that Shell Va’a is using to dominate the canoe races. 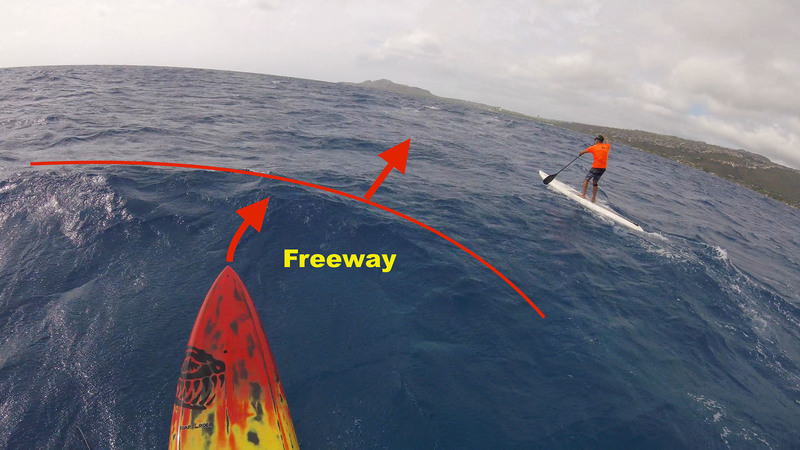 In this video, John breaks down the Tahitian paddling stroke taught to him by Gerard Teva by using videos of champion paddlers from California and Tahiti. Canoe designer and championship coach, John Puakea teaches us the Tahitian paddling technique that Shell Va’a is using to dominate the canoe races. This technique is almost opposite to what we are used to hearing. Now it’s time to try it out and make it work. Welcome to another episode of Board Meeting. In this episode, Robert and I will discuss his recent interview with Connor Baxter at the Starboard distributor meeting. In the interview, Connor talked about paddle length and his unique stroke technique. 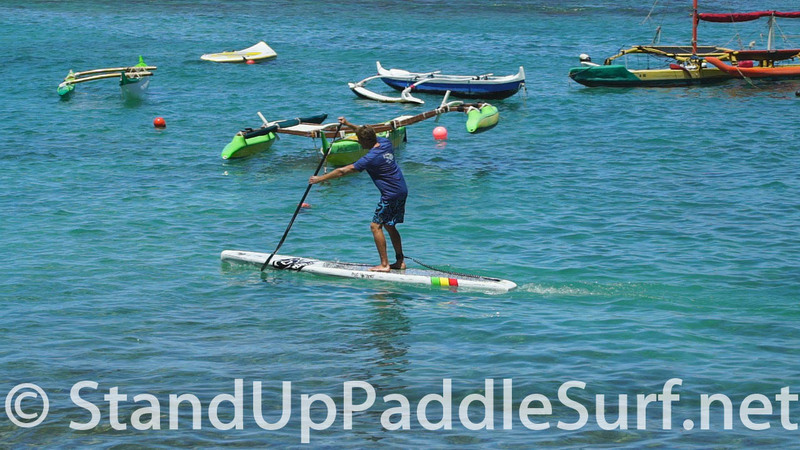 You are currently browsing the Stand Up Paddle Surfing in Hawaii - StandUpPaddleSurf.net weblog archives for the Tips category.